Treating vaginal yeast infections and relieving external vulvar itching and irritation associated with yeast infection. Miconazole cream is an antifungal agent. It works by weakening the cell membrane of the fungus, resulting in the death of the fungus. 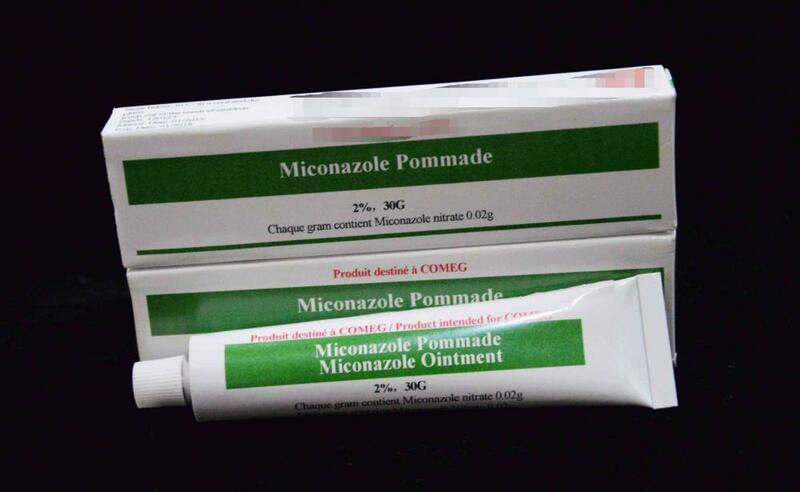 Looking for ideal Miconazole Cream USP Manufacturer & supplier ? We have a wide selection at great prices to help you get creative. All the Miconazole Cream 2%/30g are quality guaranteed. We are China Origin Factory of Miconazole 2%/30g Cream. If you have any question, please feel free to contact us.